Edward Thomas "Eddie" Rabbitt (November 27, 1941 – May 7, 1998) was an American country music singer-songwriter who enjoyed much pop success at the height of his career in the 1970s and 80s. 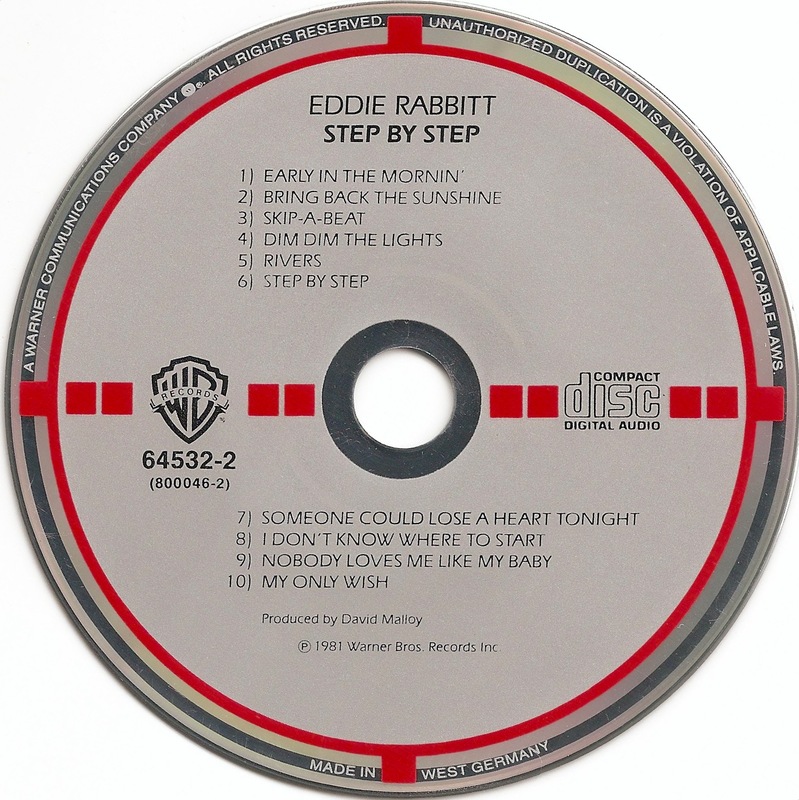 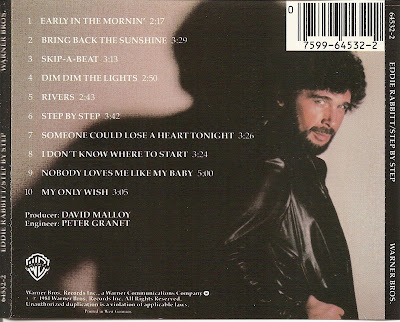 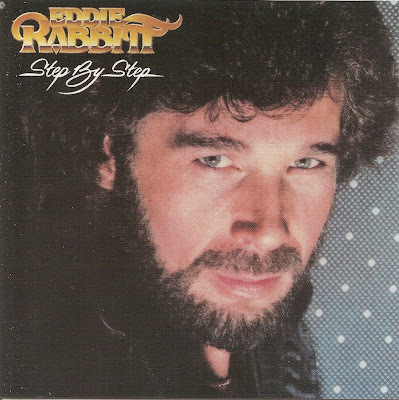 Step by Step was the seventh studio album of Country music artist Eddie Rabbitt. It was originally released in 1981 under the Elektra Records label but the rights to the album were later sold to Liberty Records.